Festive foods for a traditional Christmas season. And so much more to delight and impress! Discover new holiday favorites and update old traditions. 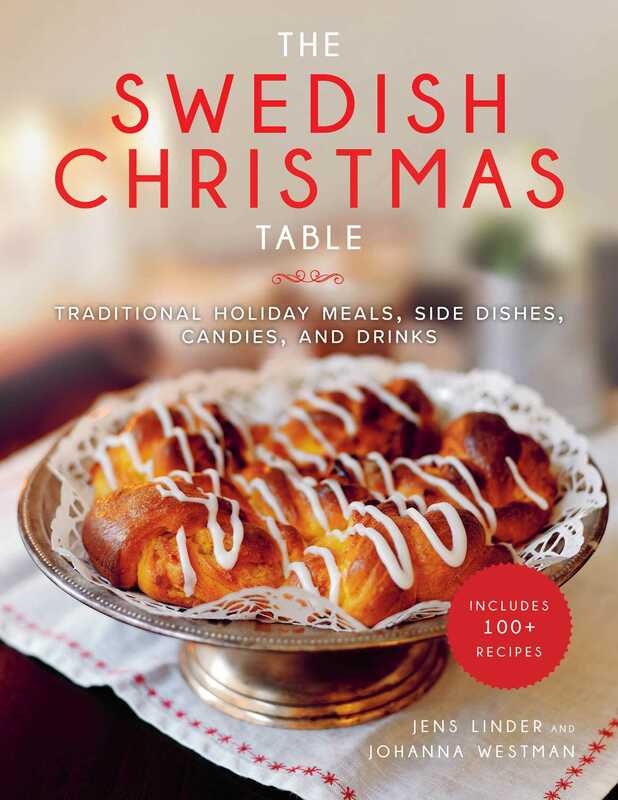 Featuring vibrant and retro holiday collages, The Swedish Christmas Table is a Christmas cookbook to inspire, cherish, and hold on to for years to come.